Authorities responded in great number to a shooting call on Tuesday night on Lascassas Pike in Murfreesboro. However, when they arrived they could not find where the victim was supposedly located. Evidently, a man who was allegedly trying to lure police away from where he was staying called dispatch to tell them he shot his girlfriend and left her inside a car parked in a lot on Lascassas Pike. Officer went to the location and could find a victim. When the subjects phone was pinged it took police directly to the woman's apartment, who happened to be very alive. She told police that her ex boyfriend made the call from her residence so that he could flee the area. Apparently, he left the Gateway apartment by climbing out of a second story window. 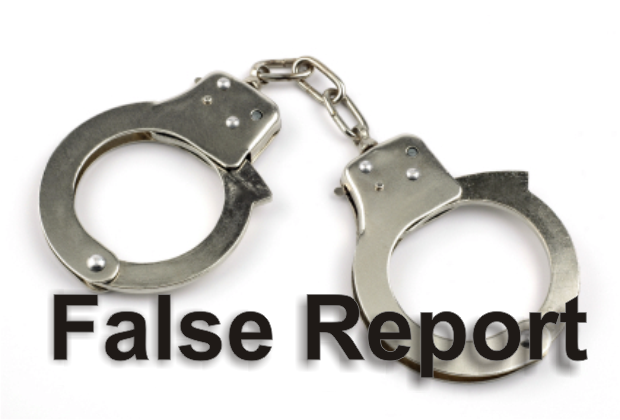 Warrants were obtained and now the subject is facing warrants in not only Murfreesboro for filing a false report, but he also has outstanding warrants in Warren County. Wanted is Marco Franklin, age 30.